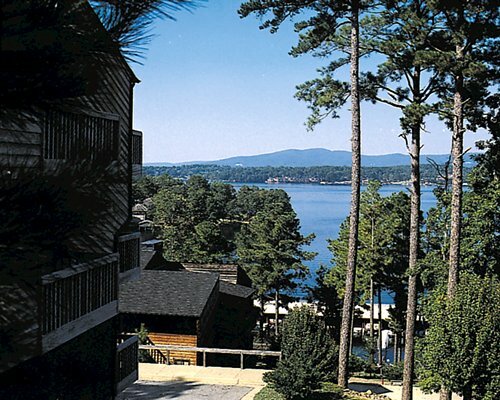 Enjoy the peace and tranquility of beautiful Lake Hamilton and the various attractions available in Hot Springs National Park. The resort offers a game room, hot tub, sauna, pool as well as tennis and basketball courts. Free movies, popcorn and coffee are also provided.